'I travel for...' campaign launches in European markets next month. VisitBritain is to mount a £1.7m campaign aimed at persuading travellers from European countries to continue to come to Britain amid concerns over a "slowdown" in tourism, Campaign's sister title PRWeek can reveal. The "I travel for…" campaign is due to begin in Europe next month. 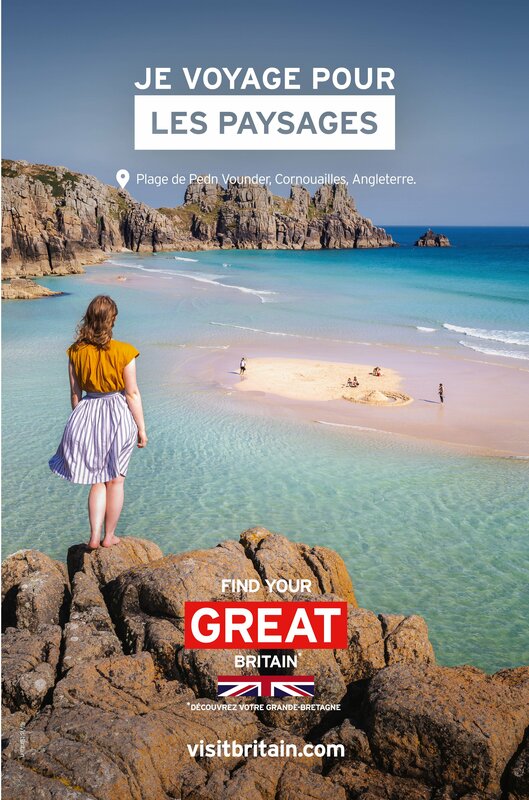 Over the coming weeks, France, Germany, Italy and Spain will be among the markets targeted with messaging emphasising the welcome that tourists will receive in the UK. 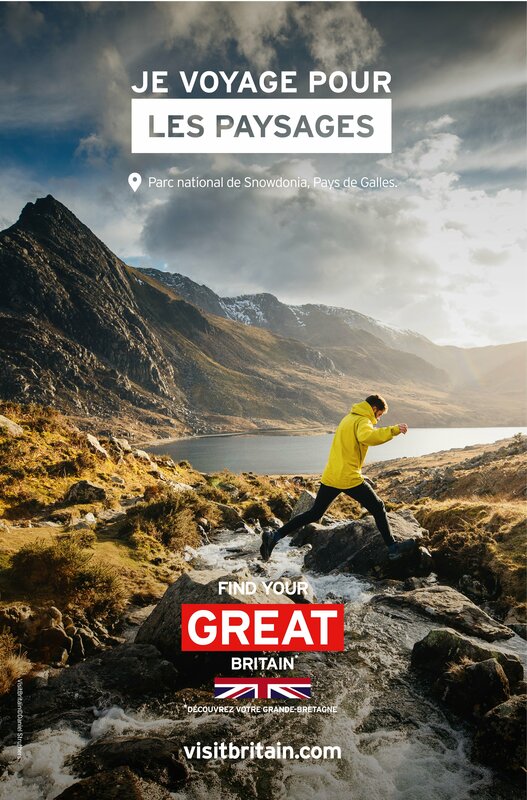 VisitBritain, a non-departmental public body, has "refreshed" its campaign content promoting Britain as a tourist destination to make it more welcoming. 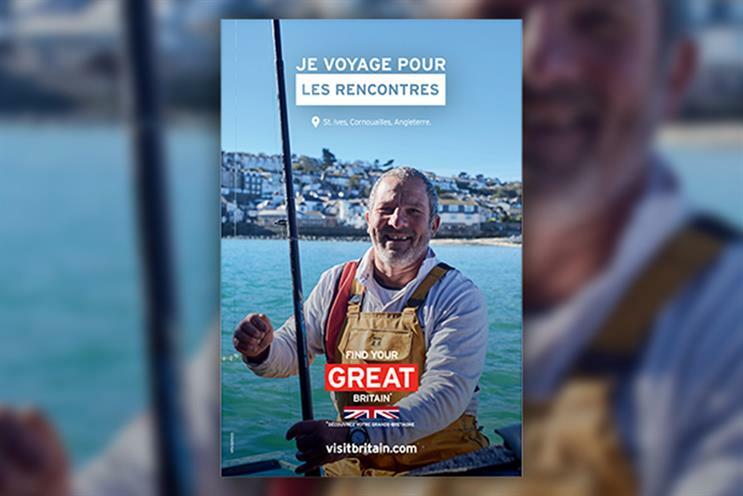 Johnson added: "Welcome and value for money are two key messages throughout the 'I travel for…' campaign in Europe, reassuring visitors that they will experience a warm welcome. "We are also focusing on the travel passions that motivate our European audiences and linking those with experiences that can only be had in Britain." It is targeting what VisitBritain calls "buzz-seekers" and "explorers" – tourists seeking adventure and authentic experiences, as well as holidays filled with interesting activities and learning opportunities. Tourism chiefs hope that such partnerships will boost their efforts and translate into a rise in visitor numbers. The campaign will incorporate a mix of cinema, outdoor, print, digital, video and social media activity. 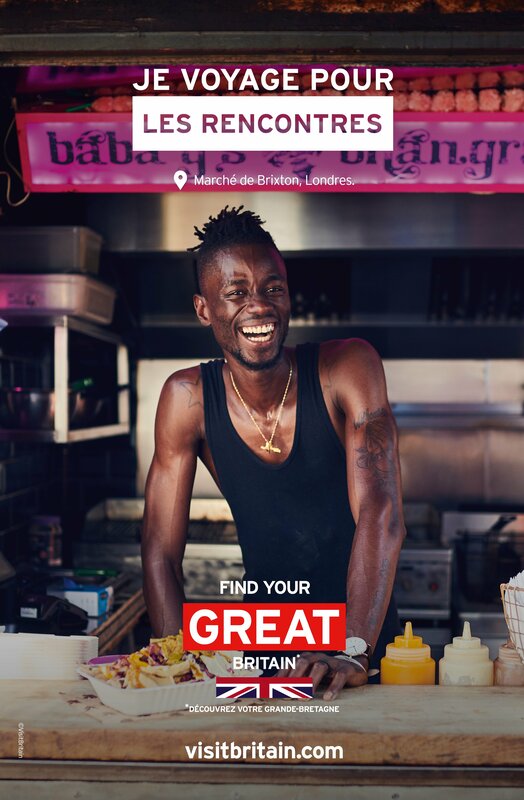 Showing that Britain is a great place to visit right now and a destination bursting with experiences that you can’t get anywhere else will drive immediacy to visit, according VisitBritain. 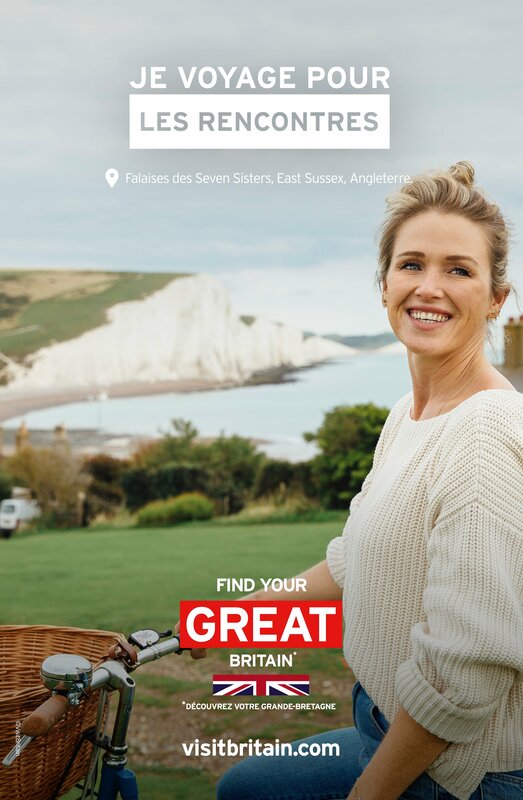 The effectiveness of the campaign will be measured and evaluated through VisitBritain’s brand tracker, which monitors additional visitor spend in Britain as a result of its activity, and bespoke brand surveys. Analytical metrics including impressions, reach and engagement across channels will also be used to refine and enhance content in real time for targeted reach. The campaign will run until the end of March, with plans for its next phase in Europe, from April, currently being developed.